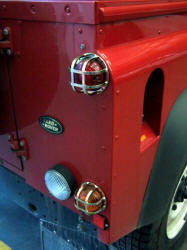 Complete kit of all front/rear light guards. 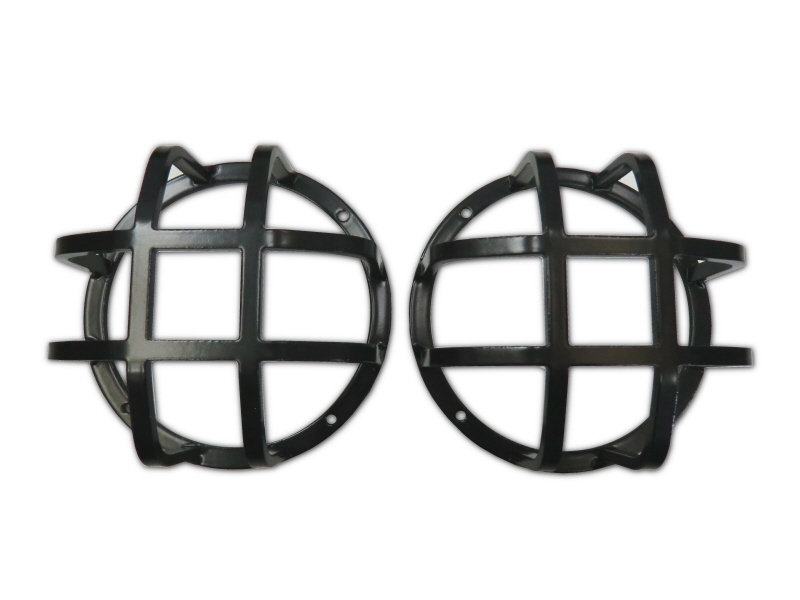 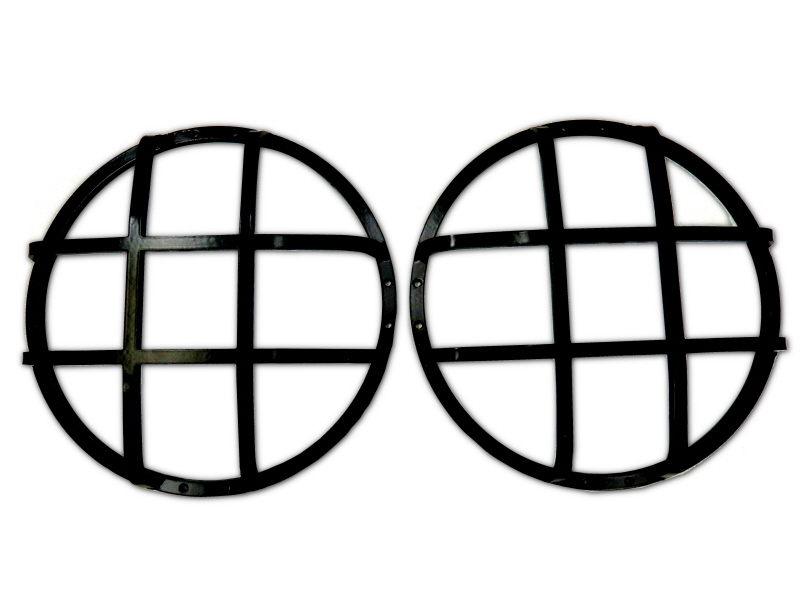 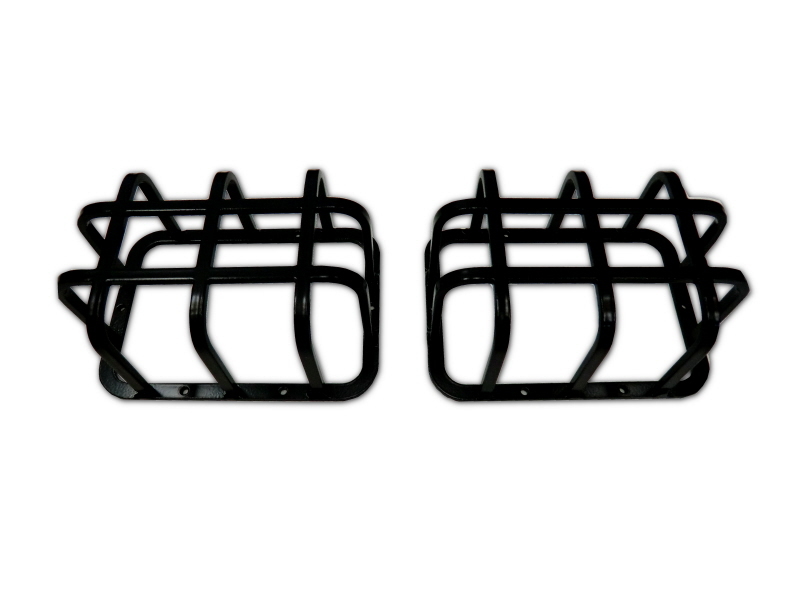 Kit of 2 headlamp guards. 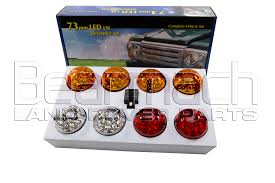 Kit of 4 front indicator/stop light guards. 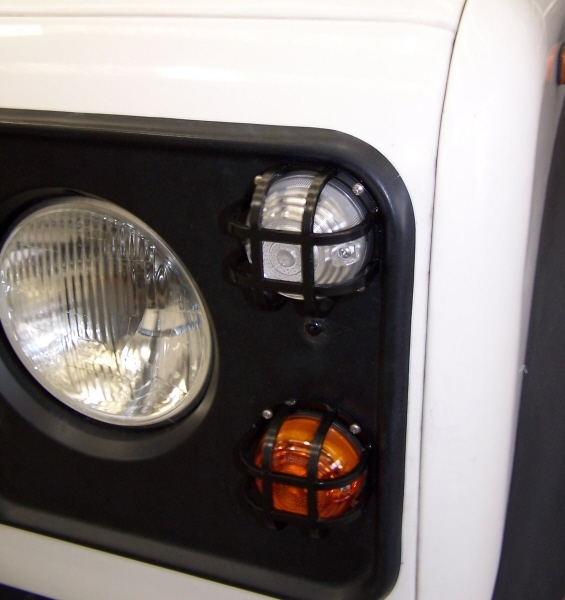 Kit of 4 rear indicator/stop light guards. 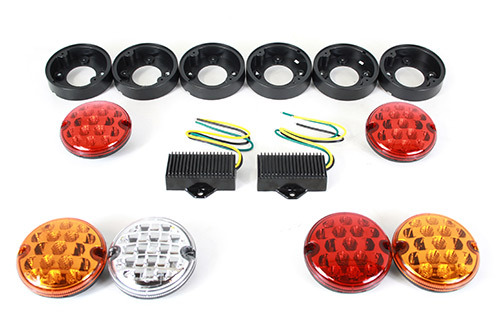 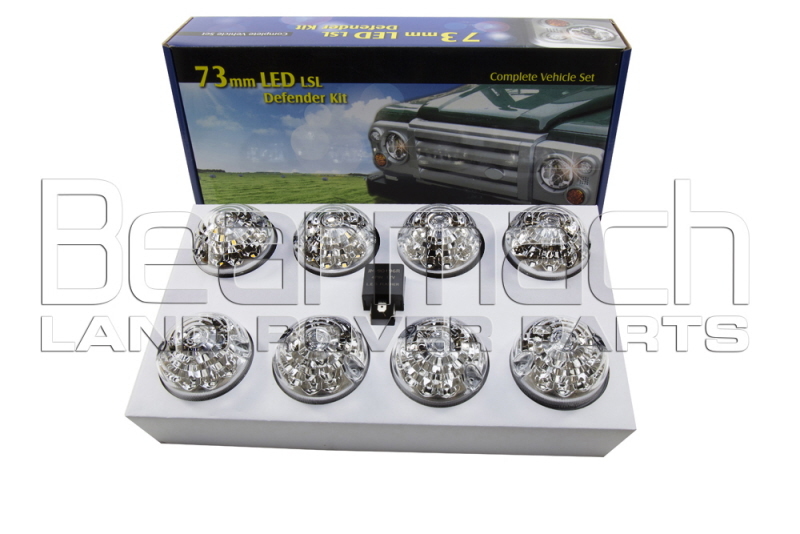 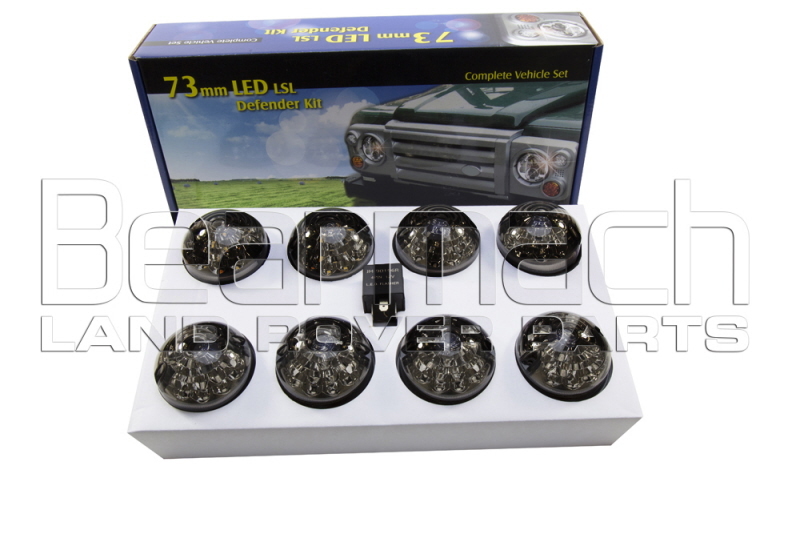 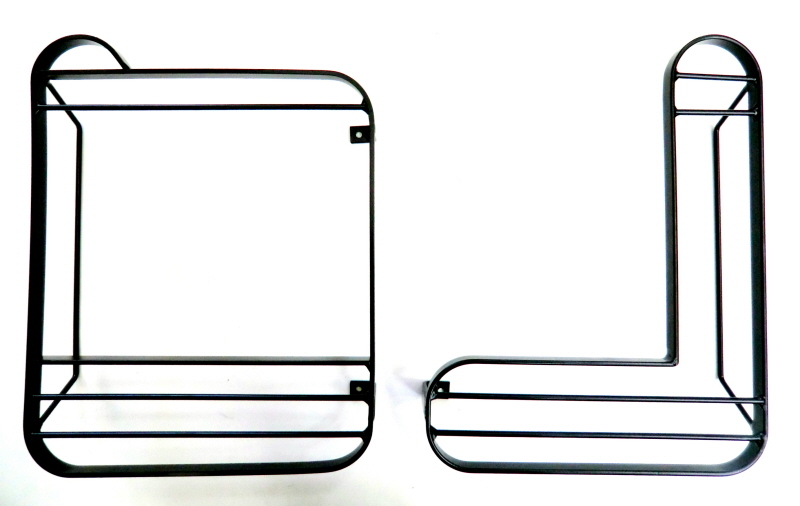 Kit of 2 rear fog/reverse rounded lamp guards. 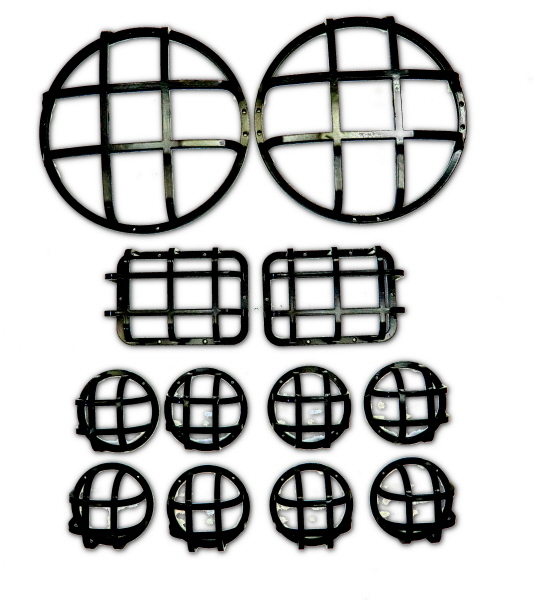 Kit of 2 fog/reverse squared light guards.